Bluetree Electronics claims that it's device 'thecube2' is the smallest touchscreen music player in the world. This player gives you facility to store music wherever you go beacause it comes with micro SD card ranging from 512 MB to 32GB. Here are some Audio Quality Feature. 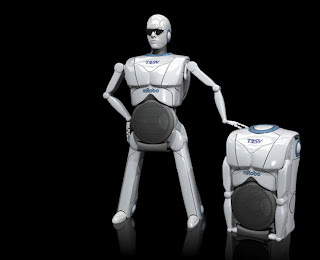 Apart from other robot, this mRobo launched by company TOSY has a special feature that it can dance on any tune played by music player connected to robot speaker. The robo grew up from 8 inches in normal condition to 18 inches when music played becuase it stretched out his legs and head outward like turtle. And the most interesting part of this robo launch is it is launched by great Justin bieber. 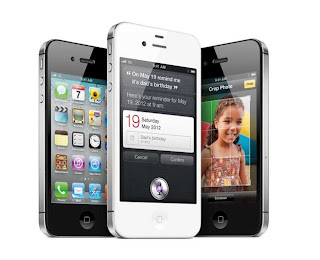 During last three months of 2011 Apple more than sold 37 million i phones. It means it is bigger number than average birth rate. Average birthrate per day is 3,71,000.
however two factor affects this. second - Apple's year performance was not indicated by Christmas season. Still it is staggering number sold. This is poll result of 4000 users for Facebook timeline . 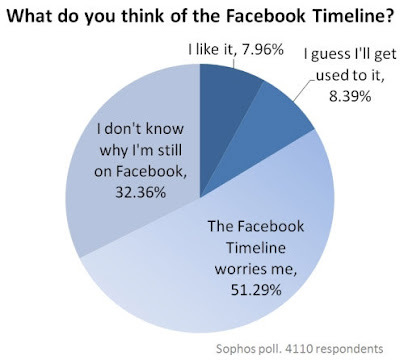 It clearly shows that more than half users get timeline as ' worries'. With this new feature Facebook is trying to give more widely exposure for their users about their profiles ans experiences. However Timeline is no reason for users to leave Facebook. Good news for Tech Savvy and Gamer. 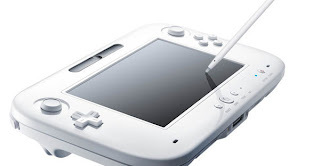 Nintendo announce its Wii-U will come in US market during Christmas. However No exact date announced , but may be arrived week before 2012 end. 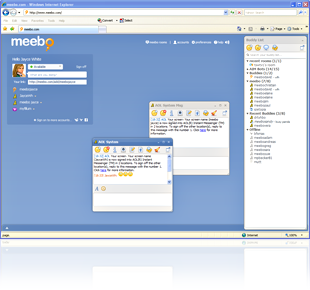 Here are list of chat/messenger service by which you can chat with friends from all social networking sites, mail etc. 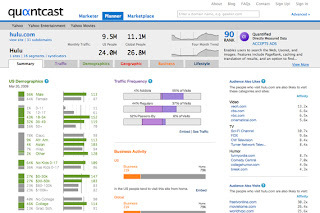 Here I will give you some interesting list for calculating website traffic.